Finding the right beginning musical repertoire for adult beginners is one of the best ways for teachers to engage their new adult students, and for students to know they have found the right teacher. Plus, the knowledge that you can already play classical pieces, famous movie scores, or other favorite familiars makes practicing more enjoyable. We’ve posted multiple articles on the wonders of smart Apps for violinists and other internet tools. 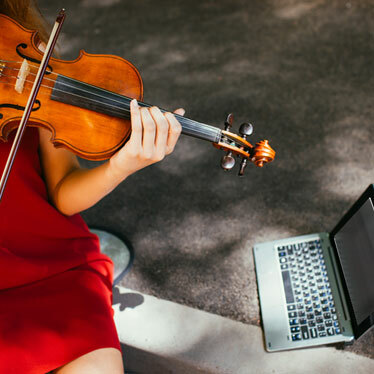 The online forum is a wealth of information and ideas for beginning string musicians, and it’s an abundant place to find easy music you can connect with more deeply as you play. For example, on her YouTube Channel, ViolinInspiration, violinist Termeer enjoys teaching beginning pieces that appeal to post-teen students. In this episode, she shares the link to access free sheet music for Amazing Grace and other great beginning pieces that you can use as her tutorial guides you through the song. Ode to Joy (An die Freude) started as a German ode, written by German poet and playwright, Frederick Schiller. In 1824, Romantic composer Ludwig von Beethoven used the ode as inspiration for the final movement of his Ninth Symphony. Because the melody is so simple (in theory), it’s often used for beginning musicians of all instruments. But watch this YouTube video of the Stringspace String Quartet as they play it, and you’ll be re-inspired. Pay attention to bowing, phrasing, and emotional expression – and you’ll learn to play a “beginner” piece like a professional. Bonus Tip: Ask your teacher if they, or their colleagues, have adult violinists, violas, and cellists that may want to get together as an occasional practice group. You’ll be amazed at how much better everything sounds – enhancing practice sessions – when you hear a more well-rounded version of classical compositions. John Legend’s song, All of Me is a popular song at weddings these days. You can put a classier twist on it for your bride and groom friends with this simple arrangement via video tutorial. Click here to access the sheet music with a free subscription. You don’t need intermediate skills to play it, but it will help you grow your intermediate-level abilities to express emotion through sound as you develop your playing technique. Famous 20th Century musical theater and film score composer, George Gershwin, wrote Summertime for the opera, “Porgy and Bess.” Since then, it’s been performed and recorded countless times. Here is a copy of a very simple arrangement of Summertime, for beginning violinists. Once you’ve got the notes down, it’s time to put your heart and soul into making it jazzy. Using only the G and D strings, you can play the haunting and powerful theme song from Game of Thrones. You can click here to download an arrangement. The rest is up to you. We recommend using Garage Band to record yourself playing the theme and then practice by ear to learn the supporting harmonies. Your violin teacher should be happy to help with this project – perhaps even helping you score the harmonies for quicker learning. Once you’ve got them all down – you’ll have a professional-style recording of yourself playing a musical score! 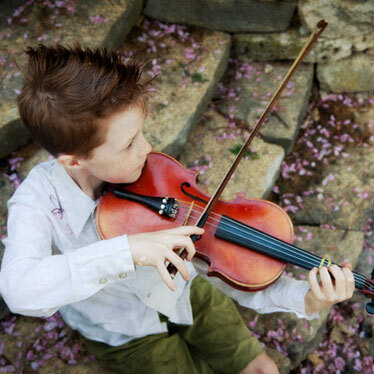 Have these age-appropriate violin songs for adults got you fired up? 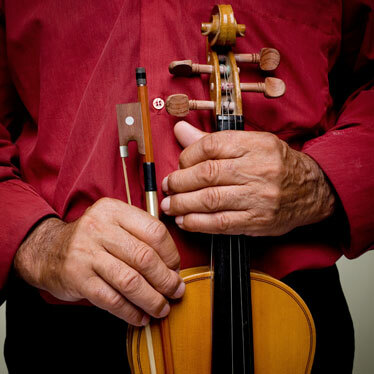 Visit, What Popular Songs Can I Play on the Violin?, for more inspiration.